Dealing with a legal matter? Turn to Kelly C. Brown, an experienced family and criminal law attorney based in Ely, Nevada. 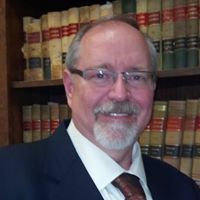 For over 20 years, Mr. Brown has helped individuals with their legal matters, both inside and outside of the courtroom. 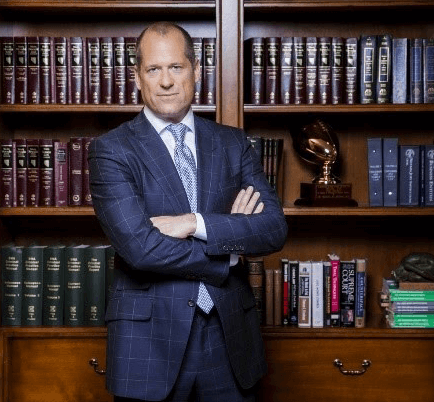 Whether you’re facing divorce or a criminal charge, you can count on Kelly C. Brown to provide you with exceptional legal counsel for your case. You can also come to Mr. Brown to draft a will.